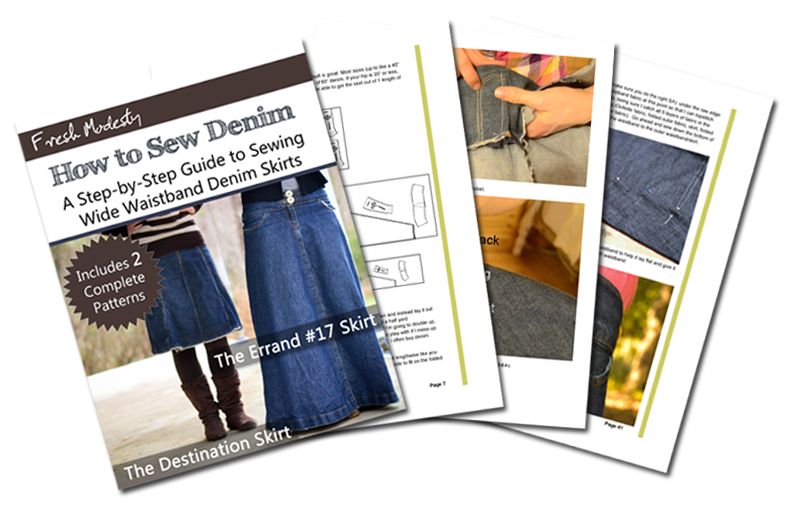 The eBook includes both the long and short denim skirt versions! Soooo versatile. I really hope to begin blogging here at Eager Hands again consistently. Now that this huge project is finished, I’m excited to be doing some more diverse projects. Maybe. I just had another huge load of denim delivered. I’m kind of addicted. Blessings! This is great, Olivia! Looking forward to purchasing my own copy!! I love this ebook ! I printed it at the end of last week to be more convenient and to be able to use the patterns. 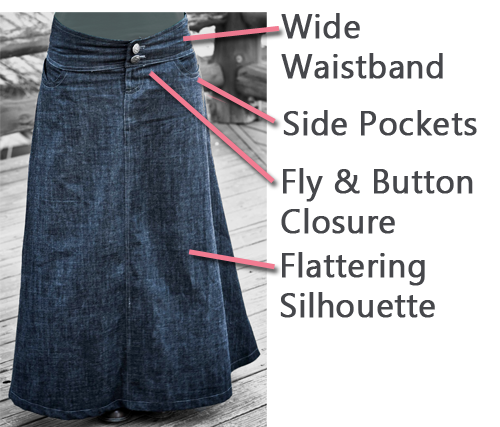 I think I'll start the errand skirt at the end of the week when I'm done sewing a gingham top ! God bless your hard work dear Olivia ! Hi Olivia! 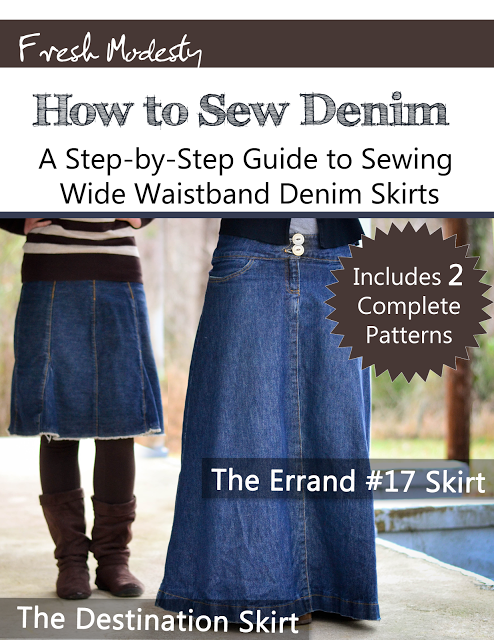 I was just wondering, where do you buy your denim? I really want to get this e-book soon, I have your swimsuit one and I love it! Thanks so much for the great blogs! 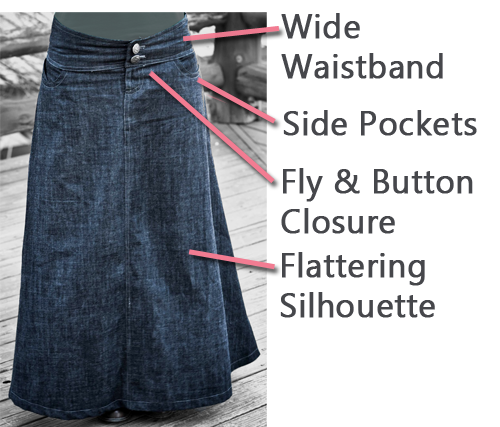 I usually buy denim on fabric.com or fashionfabrics.com. I have a lot of information in the eBook about how to buy denim online and what to look for. Thanks! How much does the ebook cost and where can I buy it?